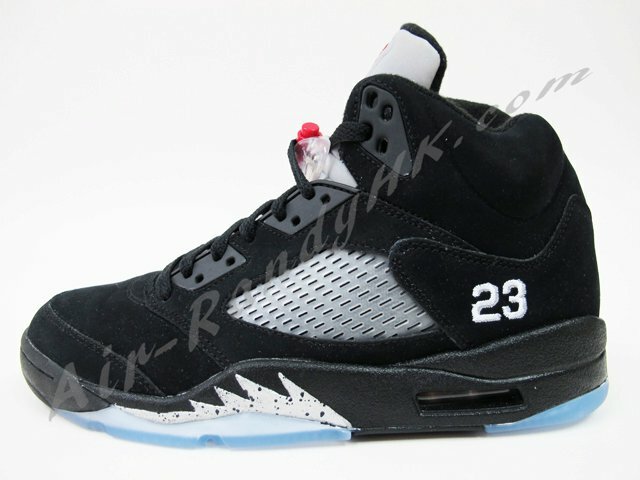 One of the heavy-hitters lined up for the remainder of summer is the returning "Black Metallic" Air Jordan Retro 5, which was last made available in 2007. 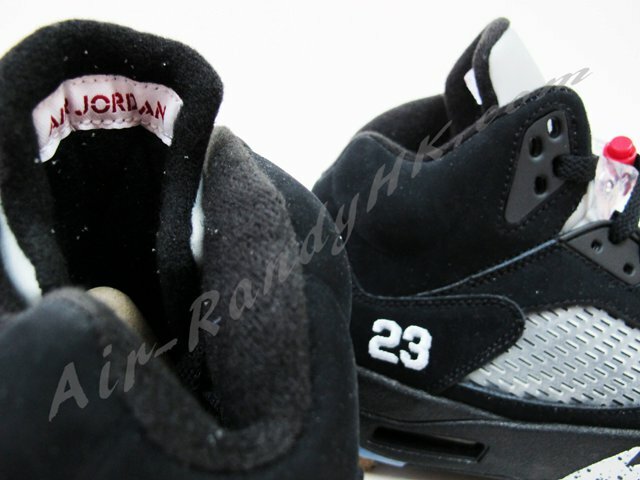 One of the heavy-hitters lined up for the remainder of summer is the returning "Black Metallic" Air Jordan Retro 5, which was last made available in 2007. 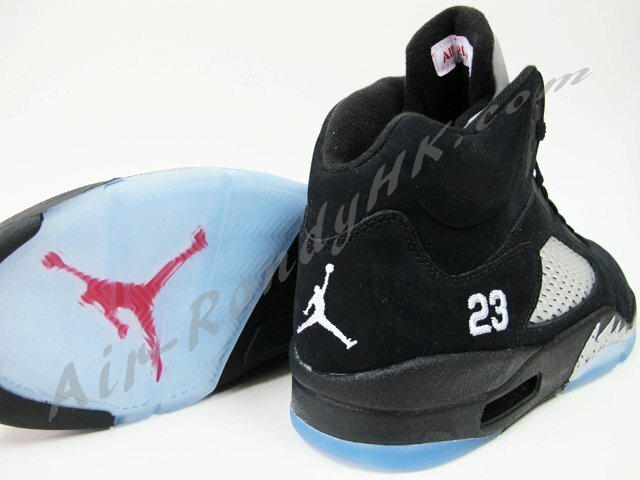 Dressed in thick black nubuck, the shoe is accented by a 3M reflective tongue with a red Jumpman logo, white branding embroidery on the heel, metallic silver midsole "teeth," and a blue-tinted translucent outsole. 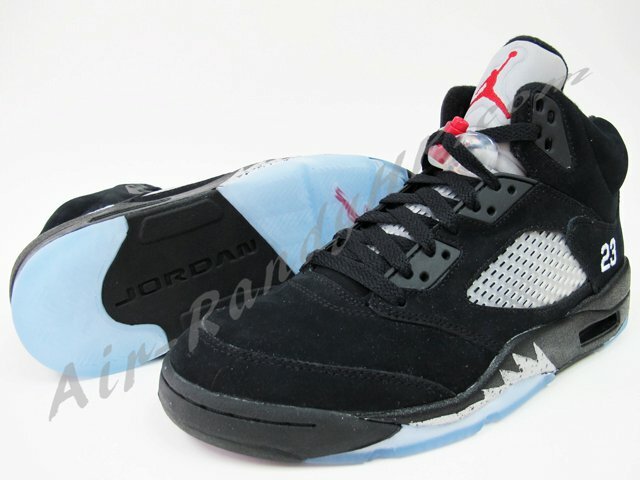 This pair isn't scheduled to hit stores until August, but Air-Randy has a few sizes available on hand early. 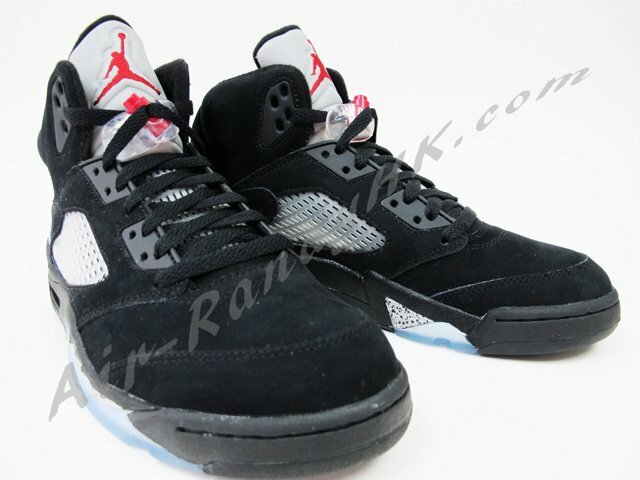 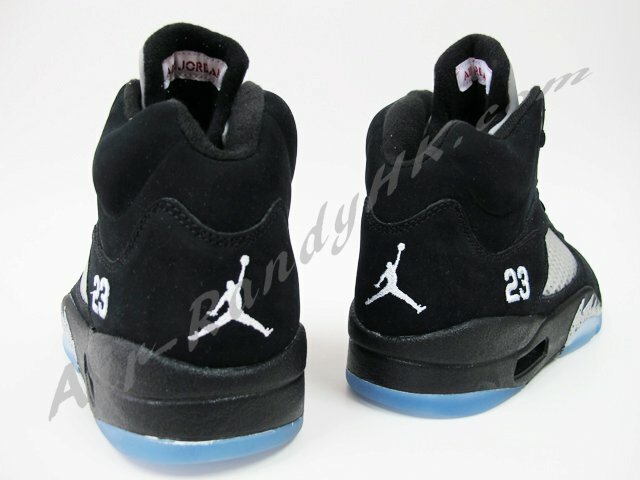 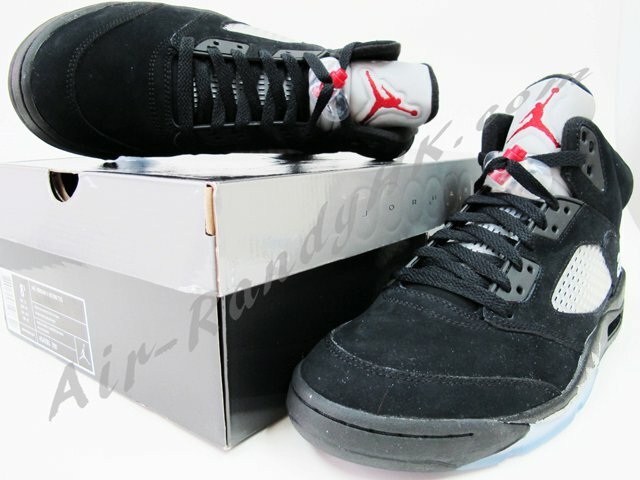 New shots of the "Black Metallic" Retro 5 below.